Calling all young falconers! 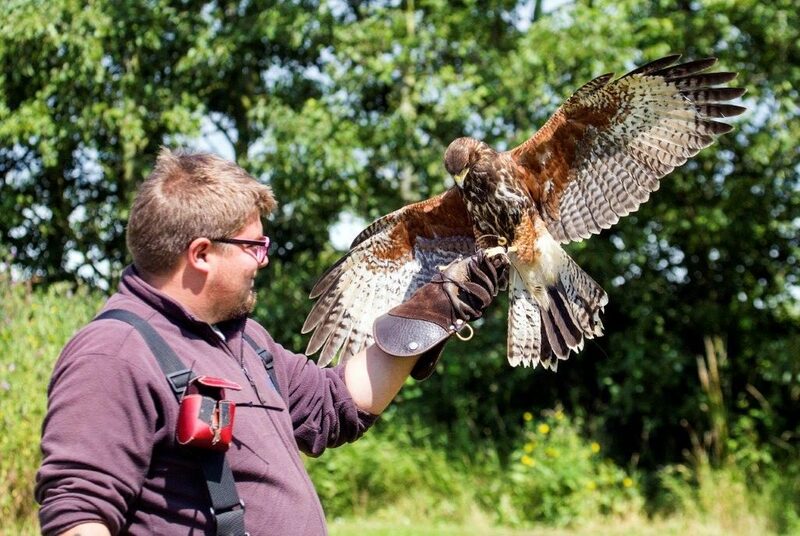 Learn about the history of falconry and have a go at handling these magnificent birds with the Fens Falconry experts. 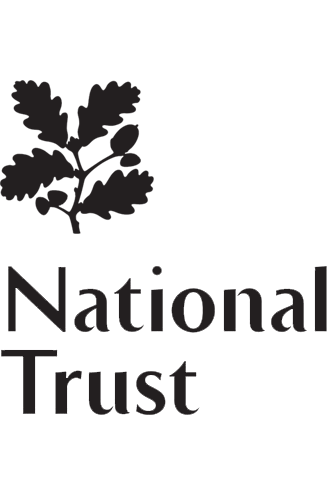 There will be three 30-minute sessions throughout the day. Sessions can be booked in advance via the Box Office. Places are strictly limited.